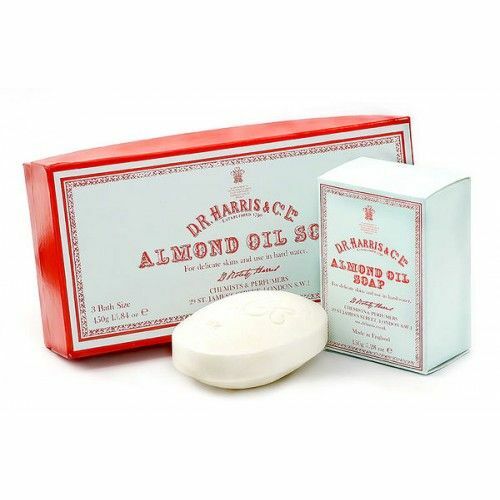 D R Harris Ginger & Lemon Hand & Body Lotion forms part of the highly acclaimed D R Harris Naturals Collection. Formulated with completely natural raw ingredients, this moisturing hand & body lotion is suitable for the most sensitive of skin types. 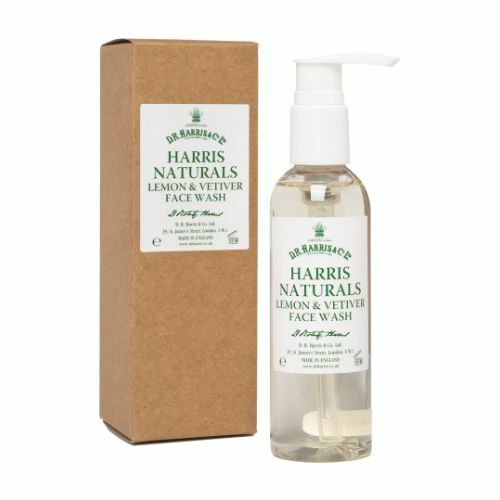 Subtly scented with the wonderful fragrance of ginger and lemon essential oils, D R Harris Ginger & Lemon Hand & Body Lotion leaves the skin soft, smooth and totally hydrated. This hand and body cream is best applied after showering or washing your hands. The skin will reap the benefits of this rich, creamy lotion, restoring the natural hydration levels. For smoother, softer hands and body. 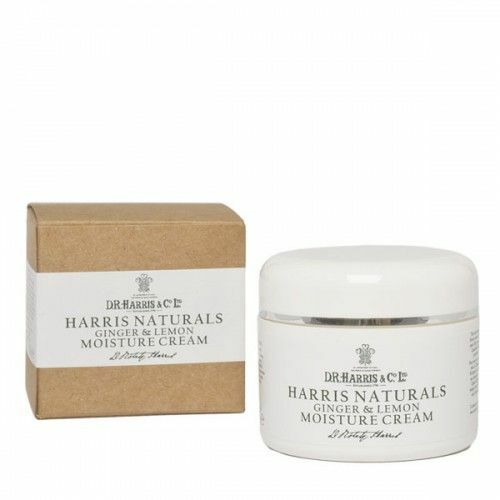 Massage D R Harris Ginger & Lemon Hand & Body Lotion onto clean, dry skin. Apply to the body after showering, but when the skin is still slightly damp as it will help to draw extra moisture into the skin.